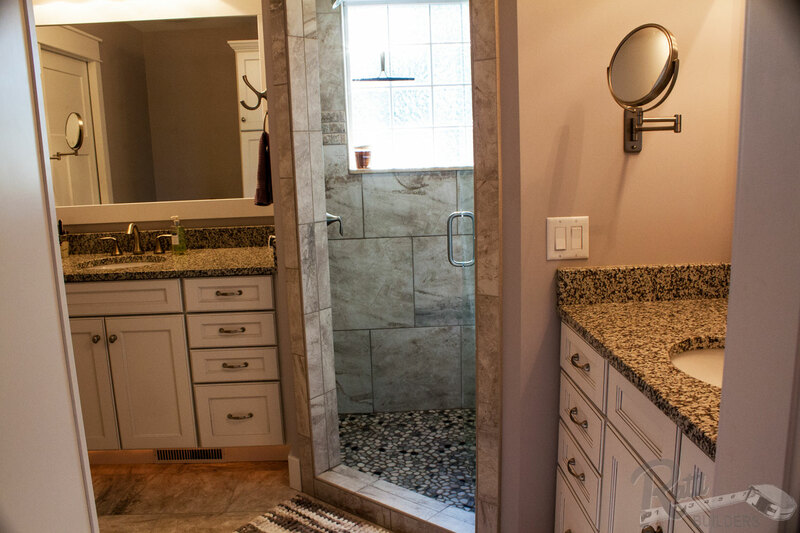 A bathroom remodel is a bit of a tricky space to complete due to it cramped quarters and the volumes of water that can be unleashed at a moment’s notice. But when the remodel is completed, you will be rewarded with years of pleasure and comfort. So, before you get set for the remodel, you should set a budget. 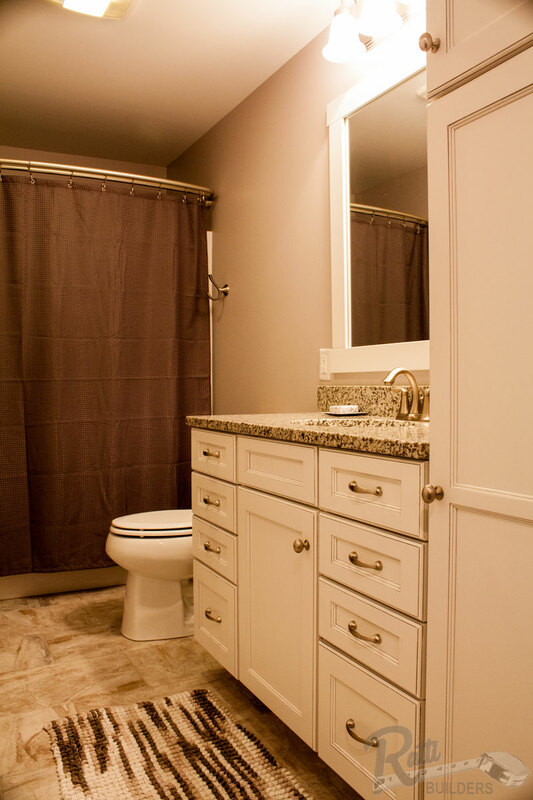 Also, think about what sink, countertop and toilet is right for the space you have to work with. Hidden water damage is a common issue in bathrooms. This may be from a leaky shower or a running toilet. Rule of thumb: if the floor feels spongy, there is probably a water leak. Other issues can also arise such as a vent stack that is inside a wall that you planned to knock down. Hiding the toilet lends a sense of discreetness to the room while not impeding on it style. Hiding the toilet in a room-within-the-room or behind a half wall are possibilities. Granite and quartz have drifted from the kitchen and into the bathroom. They still add the same sense of durability as well as visual interest. Laminate and solid surfaces are still popular and cost-effective choices, although they both scratch easily. The days of taking baths is virtually over. Not many people actually use them! That space is now being used to create larger showers that may feature his and her showerheads, body sprays and sometimes even steam generators. Over recent years showerheads, toilets and faucets have all become more water-efficient. Think about a low-flow showerhead that has a flow of about 2.5 gallons a minute. For toilets, check that it only uses about 1.28 gallons per flush. Grooming is the main task at a vanity, so why add two sinks? Think about maximizing the countertop space. Moisture breeds mold and mildew, but also takes its toll on finishes and painted surfaces. Your best defense is a bathroom fan. As for lighting, a ceiling fixture is suitable for general lighting, but it casts shadows on your face in the vanity. For this reason you should think about sconces or vertical fixtures that are mounted on either side of the vanity.